An Anime type body work is not attached. Digital meter and a navigation system are not attached. 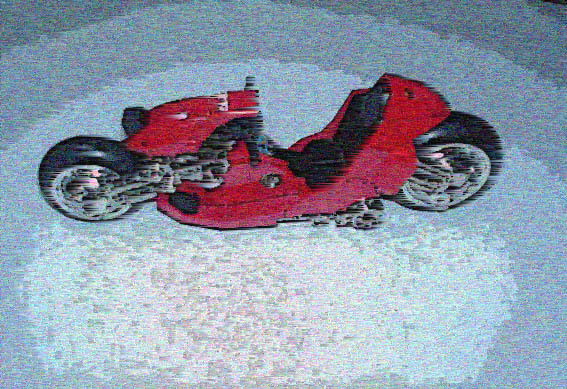 The frame and each part size are based on neo-fukuoka　1/1 motorcycle. I prepare the same thing as Japanese specification. It is also possible to carry 400cc engine depending on hope. All vehicles are onearticle manufactures based on an order. Please consult about a price, time for delivery, equipment, etc. The reply of e-mail which asked is scheduled for April 6 or subsequent ones.